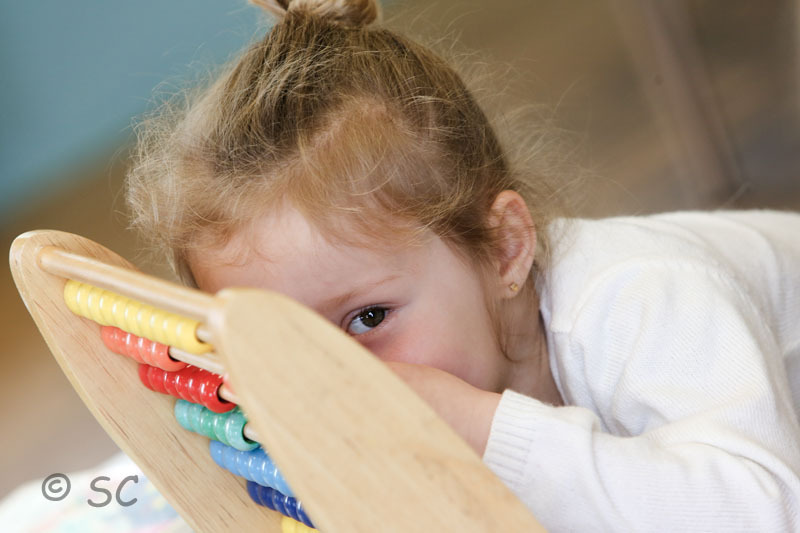 Our ethos is to provide a safe, caring and stimulating environment where the children can develop, learn and have lots of fun. The children’s safety is our priority and we have stringent risk assessments and policies in place. 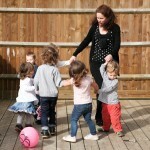 All staff and visitors are fully trained or briefed respectively on child protection procedures. Our children are supported in making continued individual progress in all seven areas of the Early Years Foundation Stage Curriculum. We are an inclusive setting in which each child is afforded equal opportunity and every child matters. 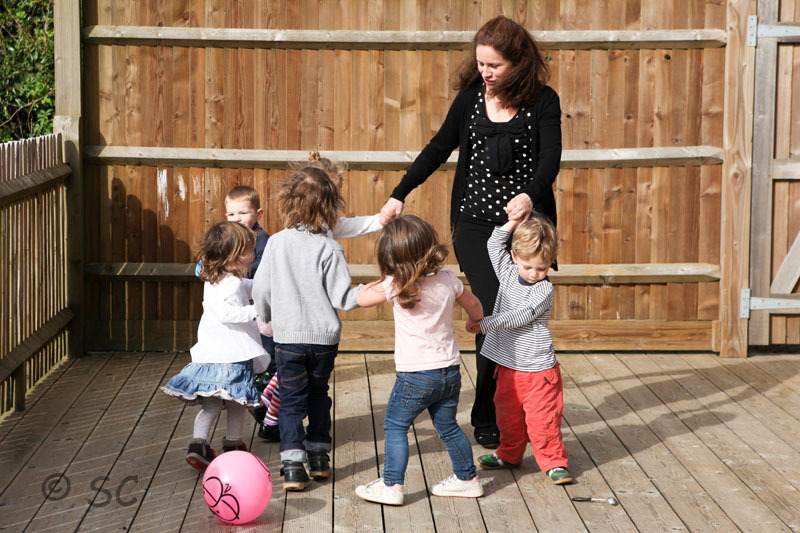 We provide a valuable step between home and primary school, working closely with parents and carers to support their child’s unique development. 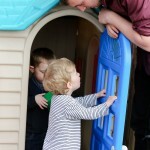 Our aim is for the children to learn through play and provide them with emotional support. 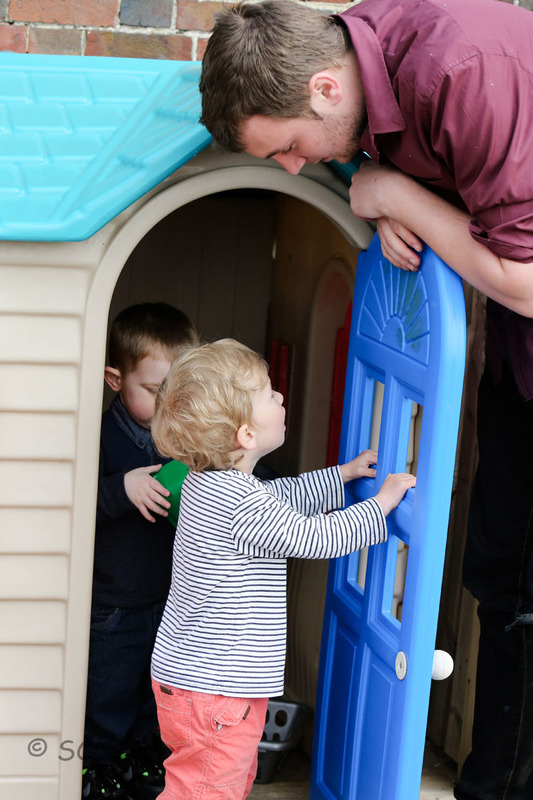 Our open door policy purposefully encourages the input and involvement of parents so you are comfortable that your child is happy and receiving the best possible care.